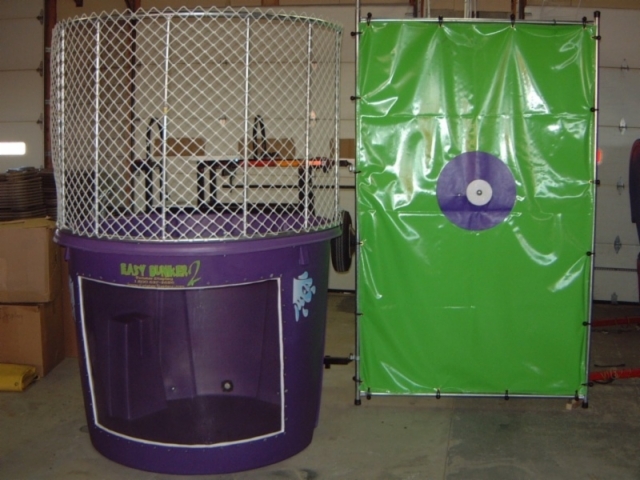 You can't have a cool party without a dunk tank! 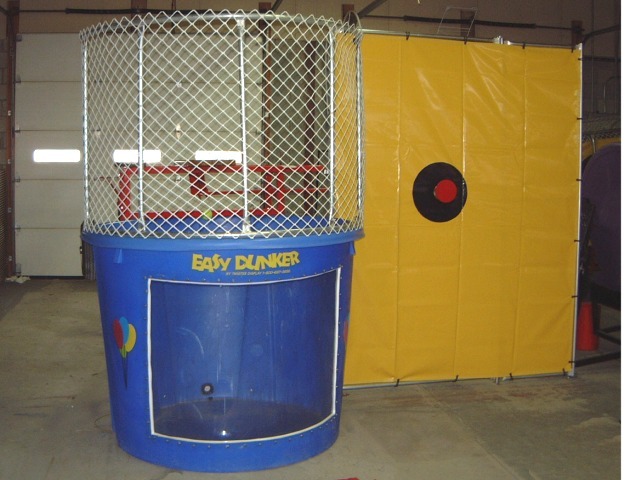 Now your chance to get Mom or Dad in the tank and dunk em... we have several of these available. Call us to rent one for your event.